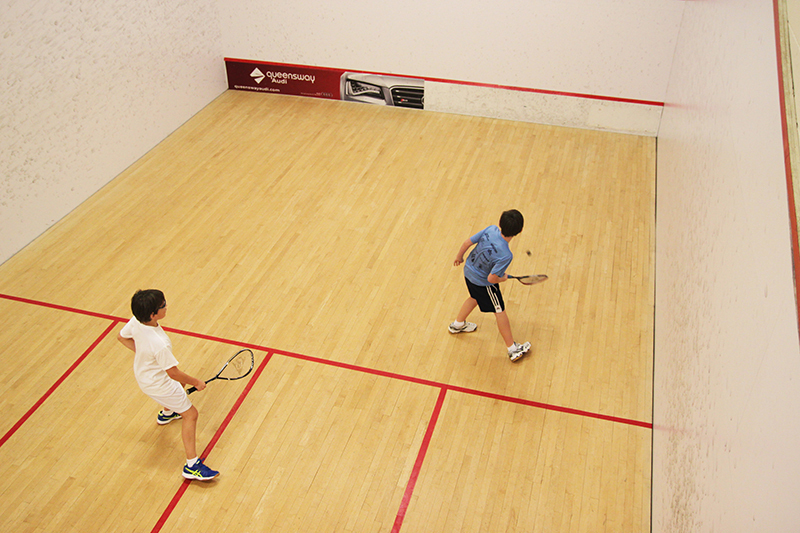 Why Choose Ontario Racquet Club? Everyone has a great reason to be at ORC. It's the perfect avenue for taking up a new sport, for losing a few pounds, or even building up some muscle mass. We're your first choice if you want to make new friends, attend exciting parties, or join one of several special interest groups. You'll love ORC if you want a one-stop-shop for your entire family to engage in quality time together, while also enjoying compelling programming for each individual family member. Simply put - we're the entire package! At ORC, our friendly staff is available to help you succeed in all your health & recreational goals. The club's coaches, trainers and instructors are some of the most qualified in the country. Tennis, squash, badminton & pickleball - twelve months a year. Compete in a league, or have just fun at a drop-in. ORC has what you need to get back on court. Over 100 weekly group classes included with every membership. Enjoy Spinning, Zumba, Group Fight, Hot Yoga, HIIT, Group Blast, Total Body Conditioning and more - all with no extra fee. 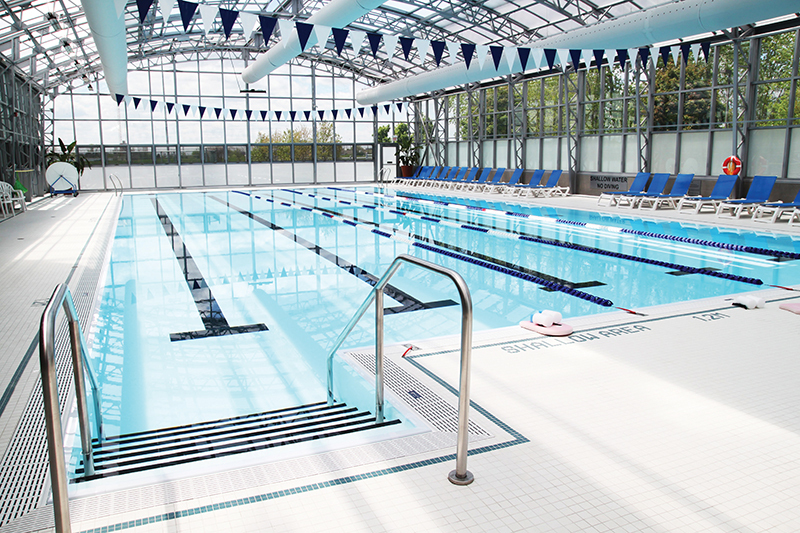 Our beautiful Jr Olympic sized pool and aquatics centre is encased in glass with a retractible roof for the sunny summer months. Get a taste of the tropics all year at ORC. Dozens of treadmills, bikes, weights and machines await you in our Fitness Centre. 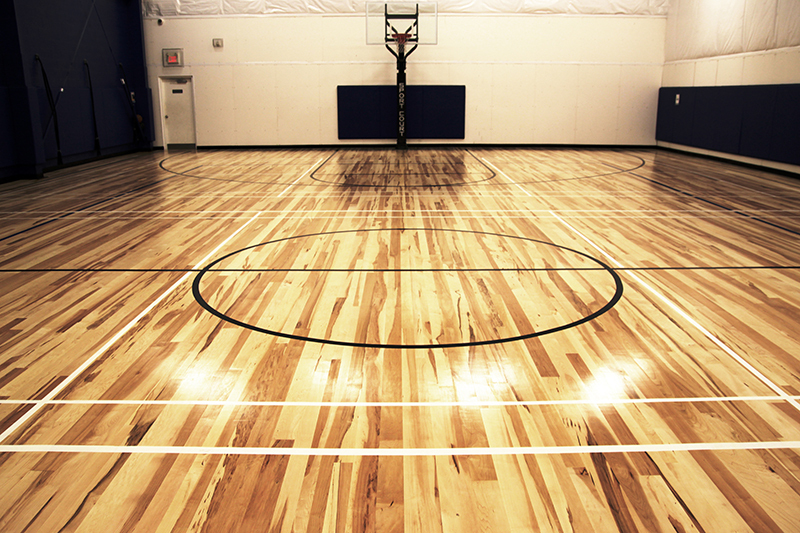 We also feature Sport-Court, or gymnasium, ideal for indoor soccer, basketball, volleyball and more. Everyone is offered a goal-setting consultation, plus tennis or squash assessments. We will help you identify your goals, then map out exactly how ORC will help you achieve them. ORC is proud to offer fun, active programming for kids of all ages. Family memberships include weekly programs, plus two hours of supervision in the Playcentre. We cater both to your child's interests, and to your busy schedule. The ORC Restaurant & Patio offers incredible dishes, with designated areas suitable for everything from an intimate evening with a spouse to a post-match brew with new friends. ORC is constantly throwing parties and hosting exciting events. We love our special interest groups like our wine or book club, and get tons of great feedback on our themed dinner & dance or trendy cocktail events. Got a question? We'd be more than happy to answer your enquiries. Check out our blog to learn more about ORC, our offerings and our staff! Of course! We're happy to offer you and your family a one-week trial to see if you like ORC. Once you try out the club, we know you'll love it here! Do you offer any promotions or incentives for joining? Absolutely! This can change from month-to-month, so please contact our membership team to see what great incentives we have for joining the club. May I just have your rates? ORC has so much to offer, just providing someone with a list of prices doesn't do our fantastic club justice. 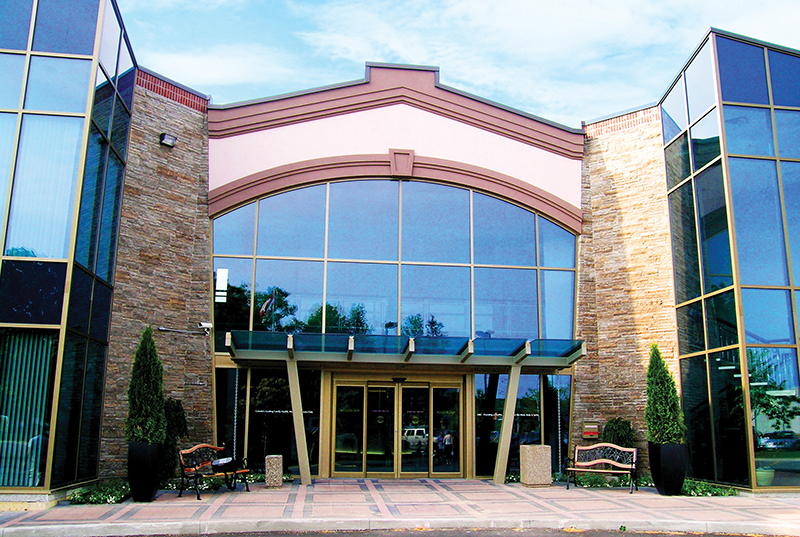 We encourage everyone to come in and see us in person, or try us out for week's complimentary membership. That said, if you'd like to see our pricing, simply email our membership team and they'll get back to you shortly with a rate sheet. Yes! Guests are asked to pay a fee of $20 for the day, and the same guest is only permitted once per month. However, every member is given a couple guest passes every year, and one-week trial memberships are available to anyone should your guest be interested in joining ORC. Are there monthly minimums for the restaurant? Not at all! People enjoy our restaurant for the great food, friendly staff and fantastic atmosphere - not because they're billed a monthly minimum. Do I have to commit and pay for an entire year upfront? We ask for a 12-month commitment from new members, but payment can be made either monthly or annually. Those who pay a full year in advance are given a small price break. 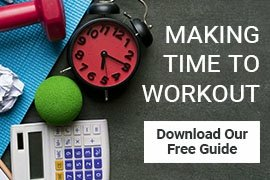 Does my child need to become a member? There are many fantastic reasons for childen to be on an ORC Family Membership. 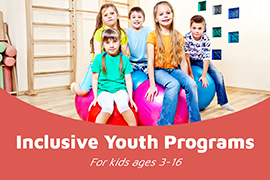 They have access to a ton of included programming, they'll recieve a free raquet clinic annually and also enjoy two complimentary hours of supervision in the Playcentre every day. That said, we offer free memberships to children under 12-years-old, which does not include the kids programming or complimentary daily playcentre visits. Furthermore, children do not need to be members to participate in Day Camps or ORC Karate. Our wide range of programs, classes and clinics are designed to keep you interested and motivated. Our great amenities and fabulous staff will make the time you spend with us something you'll definitely look forward to - every time you visit! See our facilities and learn about our services. No pushy sales tactics; we're here to show you around and answer your questions. 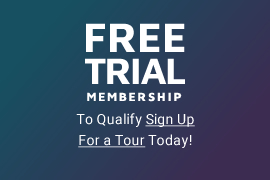 Enjoy a complimentary seven day trial membership after your tour. 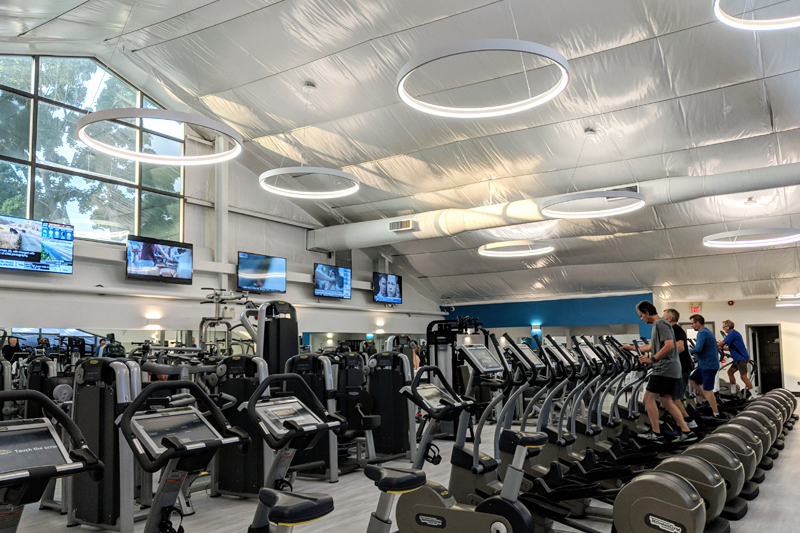 Includes all 100+ weekly Group Fitness classes, as well as access to the Fitness Centre, Weight Room, Aquatics Centre, ORC Restaurant & Patio, Children's PlayCentre and full service locker rooms. 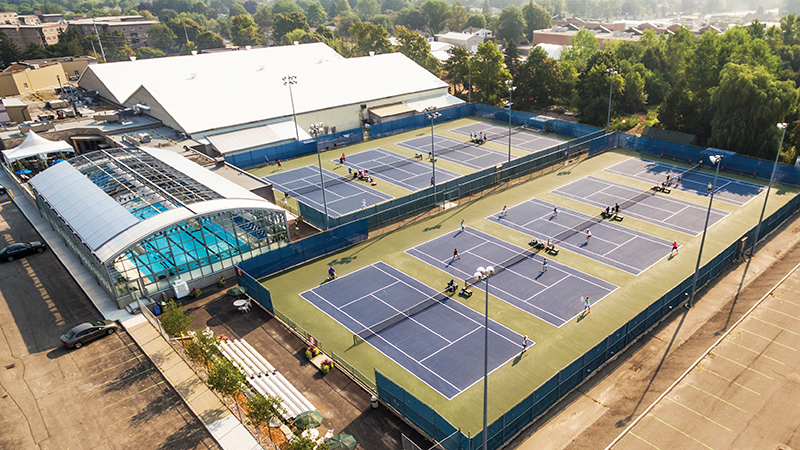 Includes all of the benefits of Deluxe Membership plus access to all 15 year-round tennis courts. Court fees extra. Includes all of the benefits of Deluxe Membership plus unlimited access to six International size Squash Courts, one doubles Squash Court plus access to our 15 Tennis Courts. Court fees extra for tennis only. Learn the important difference, and see which one is right for you. Learn about our history, our 150,000 square foot facilities, plus our commitment to service, sport and healthy, active families. Got questions? We'd love to answer them for you. Give us a quick phone call, or click the button below to send us a message electronically.